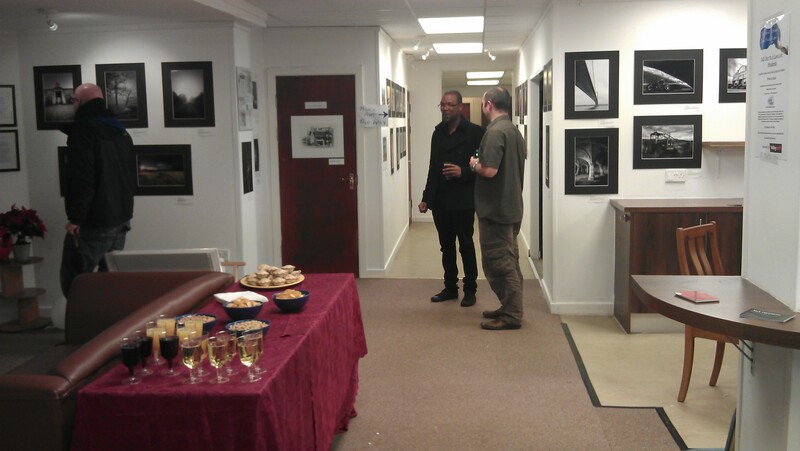 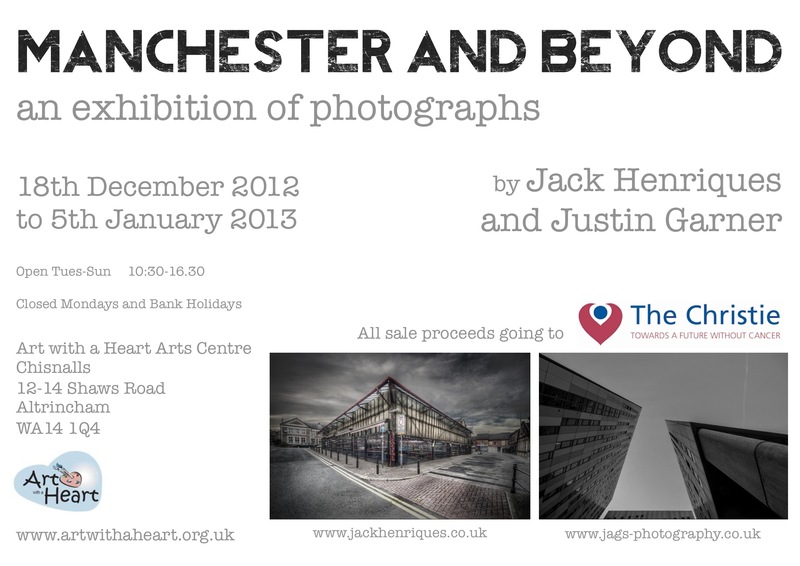 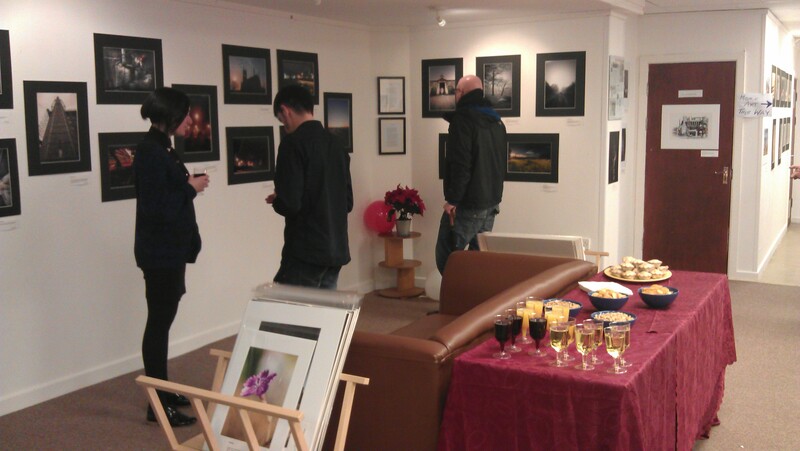 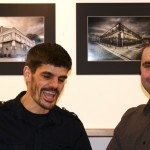 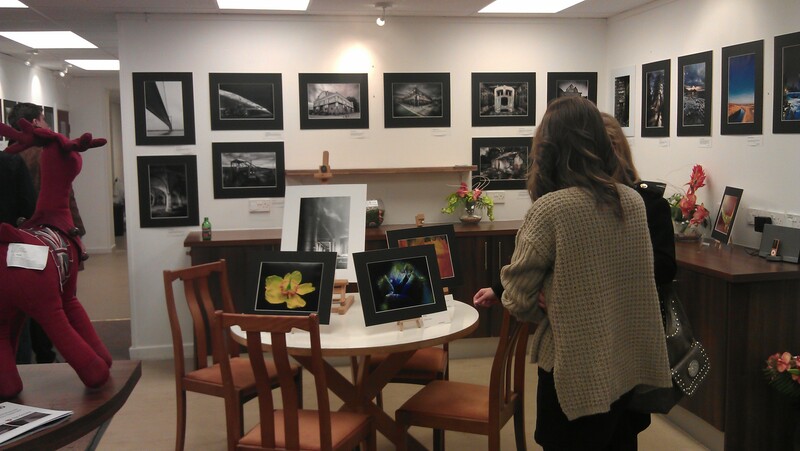 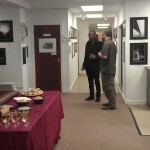 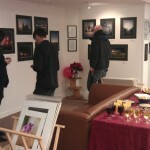 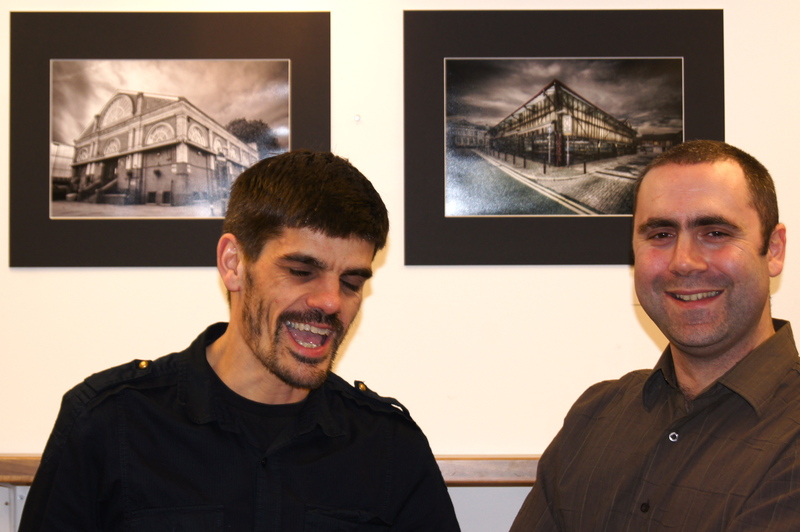 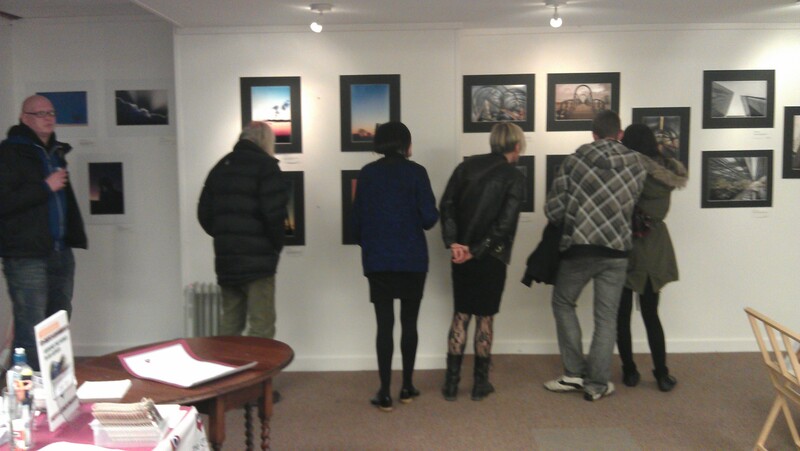 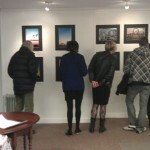 Art with a Heart is proud to host the inaugral exhibition by Jack Henriques and Justin Garner - Manchester and Beyond. 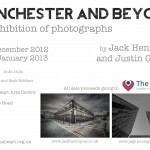 Let them take you through a photographic journey of Manchester and Altrincham. 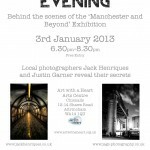 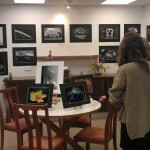 Jack and Justin are two local photographers, based in Altrincham and Sale, their interpretation of the local areas is both unique and reflects their passion for the area. 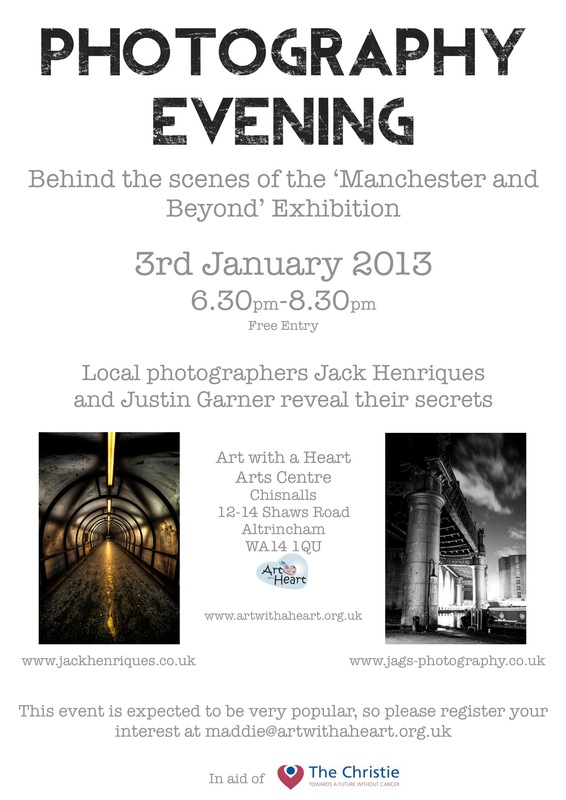 Having been overlooked by a number of galleries, Art with a Heart is pleased to offer these emerging creatives the opportunity to showcase their talent. All proceeds from the sale of the work is for The Christie.